‘Ransom 2’ drops March 24th! Mike WiLL Made It just announced the official release date for his highly-anticipated Ransom 2 album earlier this week. With a little over a week to go before the album arrives on March 24th, the Atlanta super producer has a few surprises up his sleeve. He’s back today to share the complete tracklist for the forthcoming effort and he’s tapped some pretty big names in music for the album. Ransom 2 features 17 tracks with guest features from Young Thug, Kendrick Lamar, Gucci Mane, Future, 2 Chainz, Pharrell, Lil Wayne and many more. 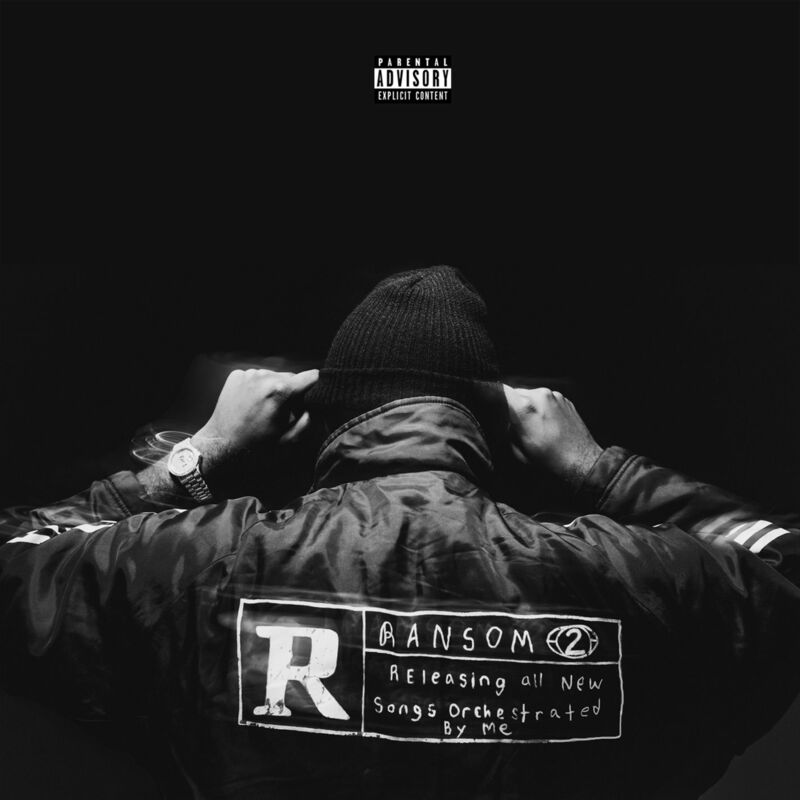 With pre-order for the LP going live later tonight, Mike WiLL is also set to drop the opening song off Ransom 2. The song features Big Sean and is titled “On The Come Up.” And that could be releasing sometime soon. Check out the full tracklist below and look out for the new album on March 24th.